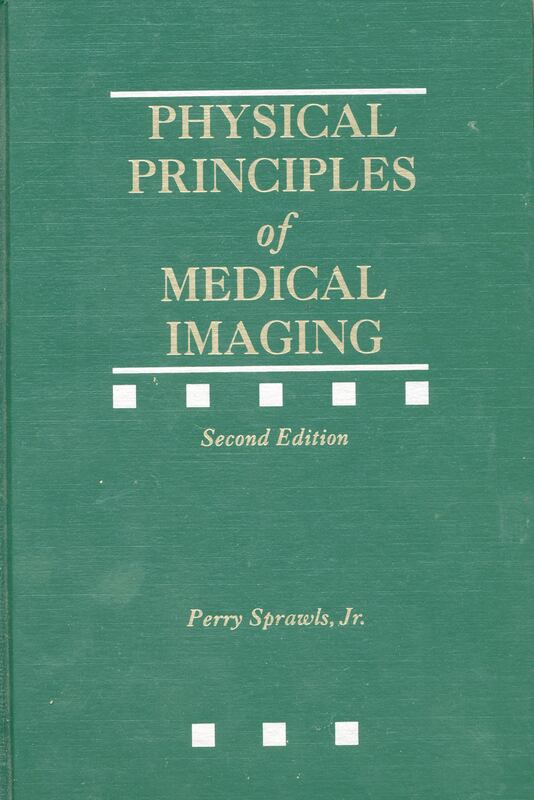 Describe the concept and use of an M-mode ultrasound. Describe the Doppler effect and how it is used in imaging. Explain the significance of beam angle and how it is accounted for in Doppler imaging. Identify the condition that can cause depth ambiguity with Doppler imaging. Describe the effect of aliasing in Doppler ultrasound imaging. 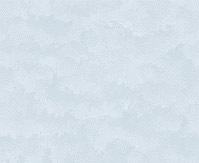 Identify the condition that can produce aliasing. Explain the significance of the Nyguist limit and its relationship to the pulse-repetition rate. Describe the Doppler gate and how its affects the spectrum display. 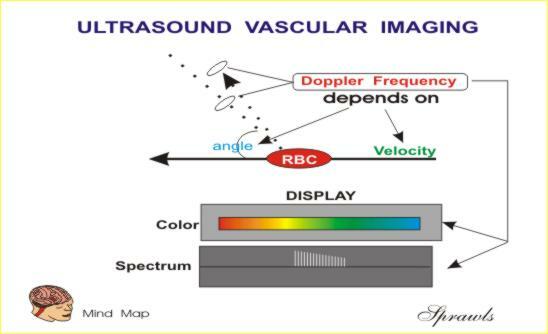 Explain how to determine the direction of blood flow in a color Doppler image. Describe the relationship between color in a Doppler display and direction of flow.